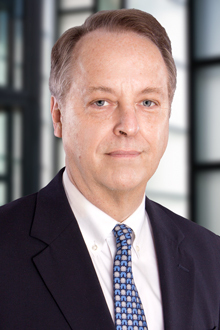 Dallas Partner Clint A. Corrie will join a webinar entitled “FINRA Arbitrations: A Comprehensive Guide for 2018 and Beyond” on Friday, September 7 at 12 p.m. EST. The panel discussion will explore the December 2017 FINRA proposal that will revamp and strengthen expungement rules. The proposed changes include adjustments to the timeframe of filing expungement requests and the mandated unanimous consent of a FINRA arbitration panel to grant expungement. Many brokers, however, are opposed to revising these rules.